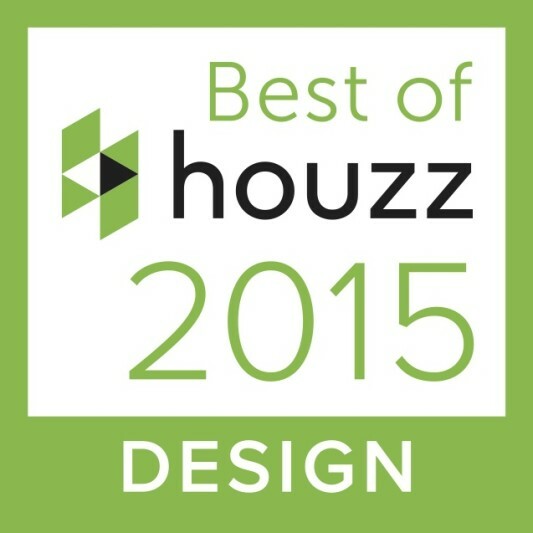 Nest Designs, LLC was featured in Houzz. Click “Embed” to display an article on your own website or blog. 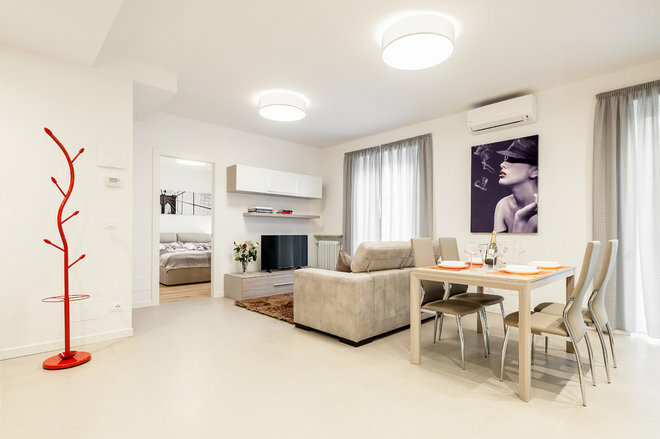 Choosing LED ceiling lights means to be positioned between ceiling lights, recessed spotlights, lamps and chandeliers, LED strips , to light cuts made with LEDs in the false ceiling. This Ideabook presents six lighting proposals for different rooms in the house. In the living room. These games of light allow you to have fun both in terms of shapes, because you can make them where you want them, and in terms of color because you can opt for Led Rgb lights and create different color effects. In fact, you can create customized solutions choosing from different finishes and colors, different light powers and even different lengths. In the living room. Another example of LED lighting. In fact, on the ceiling of this Milanese residence, circular openings (probably with plasterboard) have been obtained, illuminated internally with adhesive strips. 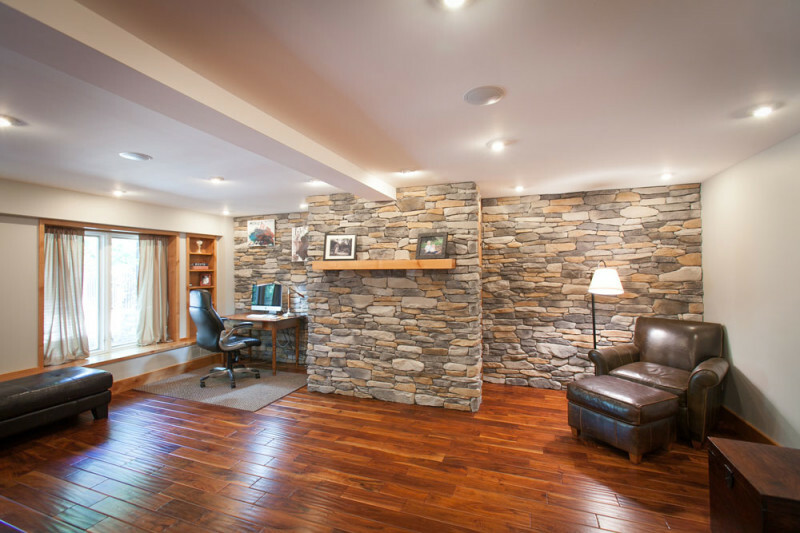 Objective: to have a diffused light in the room. In the corridor. 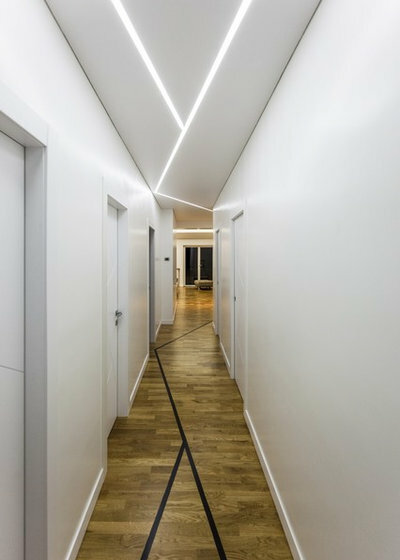 Led lamps are embedded in the false ceiling.They create a setting of light and fancifully illuminate this corridor. In the living room. To illuminate your ceiling, you can also choose LED ceiling lights. In general, the ceiling light is preferred if the ceiling does not have generous heights. There are many types on the market. They are installed directly on the ceiling. 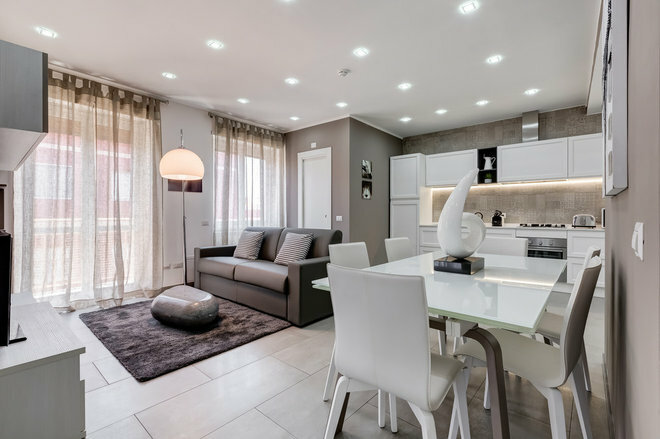 The LED version differs from the others exclusively for the type of bulb that, of course, has all the features and advantages of this type of lighting. In the kitchen. 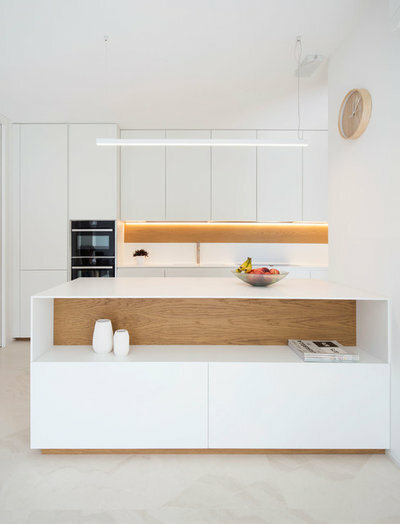 To illuminate the floor of this kitchen, a Led suspension lamp was chosen. A solution that allows you to distribute the light evenly. Pay attention to the height at which you fix the light source: if it is too low, you risk getting in the way, if it is too high you could disperse the light . Generally the distance between the lower end of the lamp and the plane is between 60 and 85 centimeters. In the kitchen. A very effective solution for the general lighting of this kitchen. kitchen. There are also many LED chandeliers on the market. Many have very scenic forms. An example? 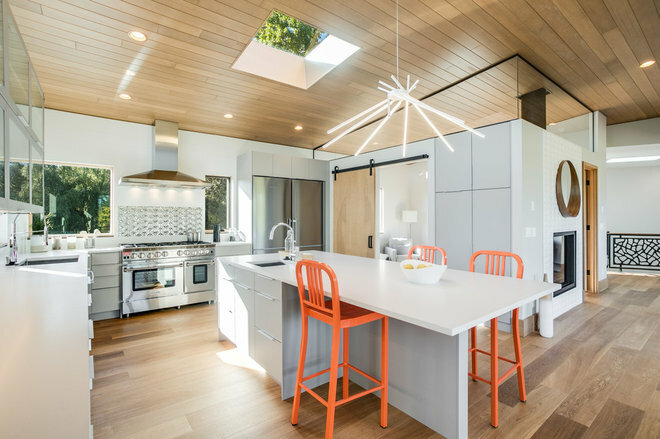 The model chosen to illuminate the floor of this kitchen in Seattle. In the reading corner. 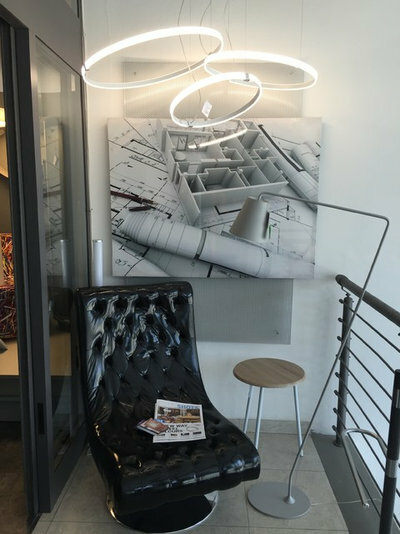 A LED chandelier illuminates and furnishes this reading corner. In the Corridor. 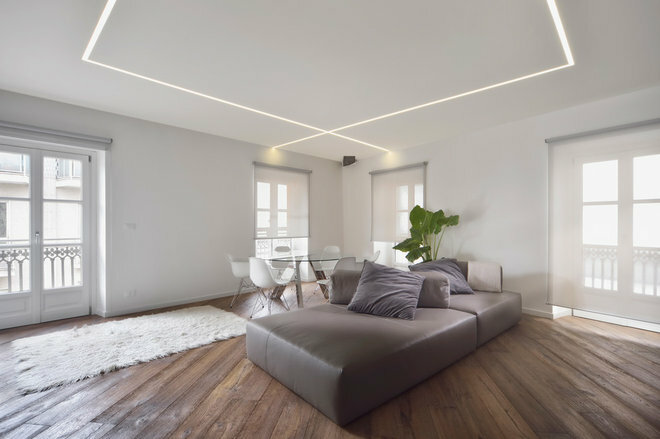 Led ceiling strips are indicated, for example, if – in addition to lighting – you want to enhance a profile. 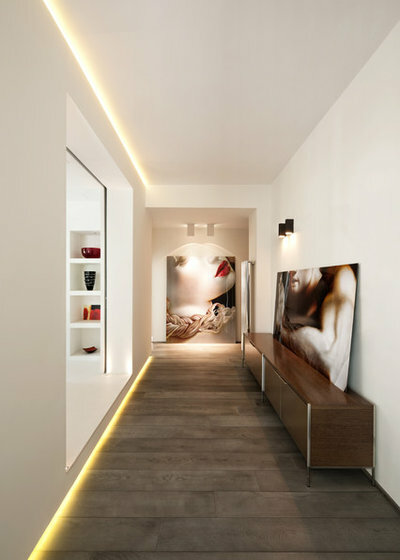 As in this corridor, where light defines the environment and, at the same time, illuminates in a non-invasive way. The extra detail: a second Led strip has been positioned along the lower profile of the wall, the result is elegant and even brighter. The strips are adhesive, so they are easy to apply (another idea, for example, is to install the LED strips underneath , in the kitchen). They are on the market in the form of a roll no more than five meters long, but you can cut them. It is important, however, that they are cut at the correct point because every five millimeters of strip contains, generally, three LEDs. I n living room. 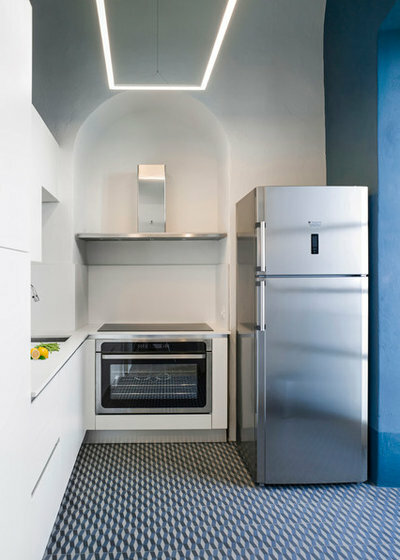 The day environment of this Roman apartment has been illuminated with Led spotlights embedded in the ceiling. Thus arranged they illuminate and create a very scenographic effect in the room. Remember that you can opt for round spotlights , are the most classic forms, or for more decisive, square or rectangular lines. In addition, you also have the option to choose ceiling spotlights where the light source remains more internal than the lamp. In this way the light is recessed and the lighting is more even. In the kitchen. The ceiling spotlights also illuminate the living area of ? ?this apartment in Hamilton. They were arranged in such a way as to define the kitchen and the corridor so as to ‘draw’ the path that leads to the sleeping area. In the kitchen. We are back in Milan. 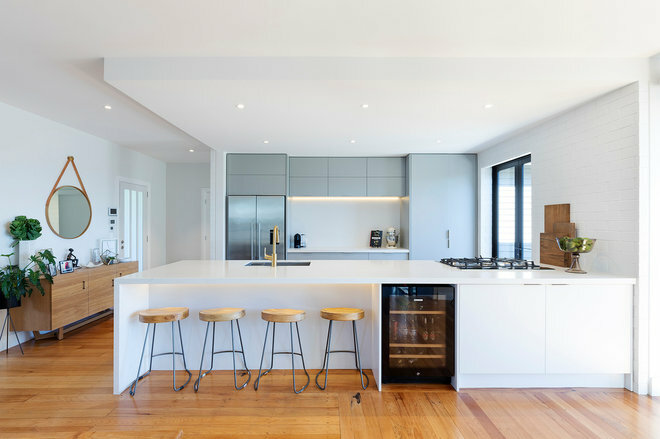 In this environment, adjustable spotlights have been chosen to direct the light along the two sides of the kitchen. The adjustable spotlights are also called directional, can be rotated 360 ° along the vertical and horizontal axis, so as to direct the light source where it is needed. In the bedroom. 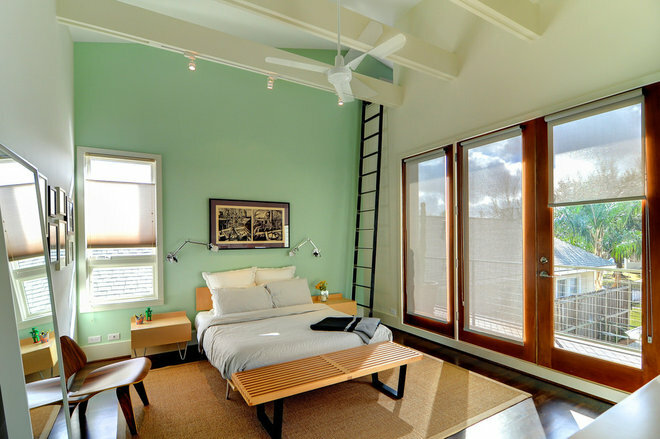 The beams of this bedroom become useful for fixing adjustable spotlights. In the bathroom. A track on which adjustable spotlights have been mounted, to place the light beam where necessary, crosses this bathroom. In the bedroom. This type also includes ceiling solutions composed of a metal body on which they are fixed by two or more adjustable spotlights. A proposal to direct the light to more points in the room. It’s your turn! Would you also like to light up your rooms with Led ceiling lights? What is your favorite solution? Remember to save the most interesting photos in an Ideabook. View of the living room from above. Photography by Mark Bealer of Studio 66. Eat-in Kitchen. Photography by Mark Bealer of Studio 66. I was contacted by my client to help them furnish their casual dining room, add carpeting, update lighting, add window treatments and update the paint colors. We also added a gorgeous tile back-spalsh in the kitchen. The top image shows the over-all improvements. 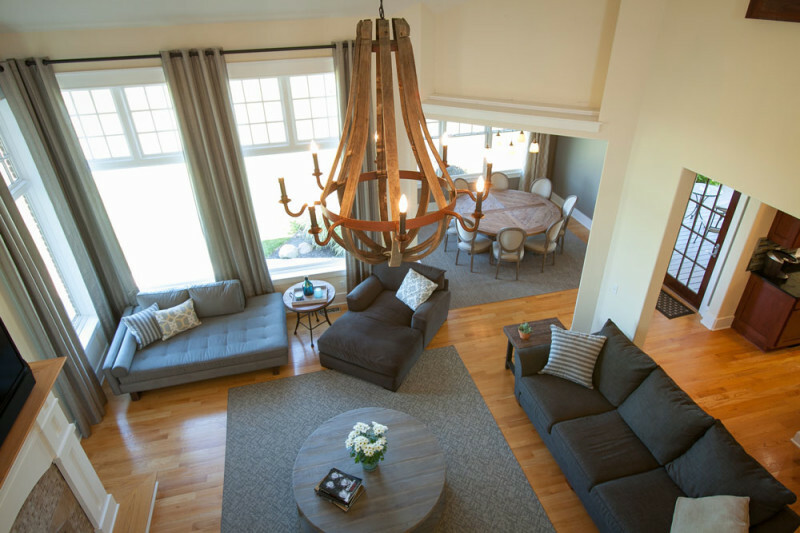 The over-sized, rustic light chandelier is the perfect addition to the living room. It’s visual, casual and impressive. The custom made area rugs in the living room and casual dining room help define both spaces in this open floor-plan. 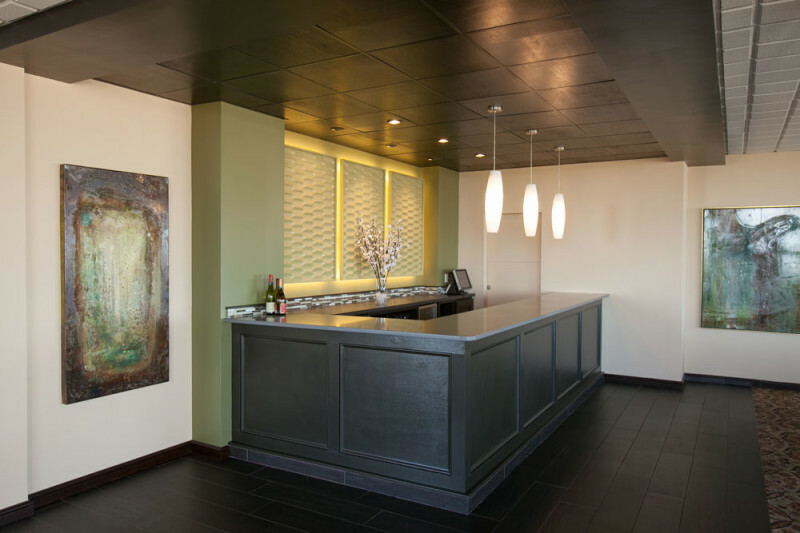 The window treatments add color and style to both spaces. I love the new dining table and chairs. By adding a round table, we were able to maximize the number of guests that can be seated comfortably in this space. View of the bar from the side. I was called in to assist the Dayton Racquet Club for a fourth project. This time, we opened up a few walls to expose an underutilized and out-dated bar. We had a tight budget, so the contractor reworked some of the old bar materials and we gave a new life to this space. 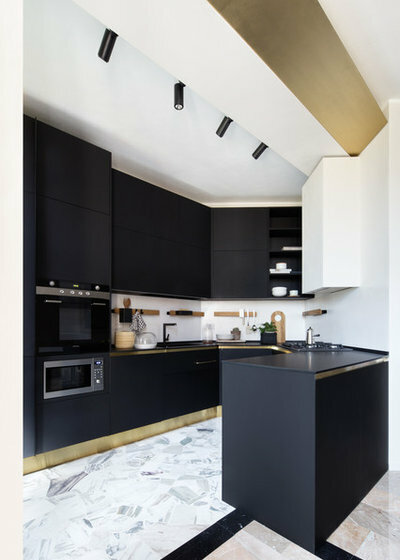 Quartz counter-tops, pendant lights and back-lit, textured wall panels are just a few of the new elements. We also added tile plank flooring and refaced the old bar with new wood panels. I think the back-lit wall panels are my favorite element. Photos by Mark Bealer of Studio 66. 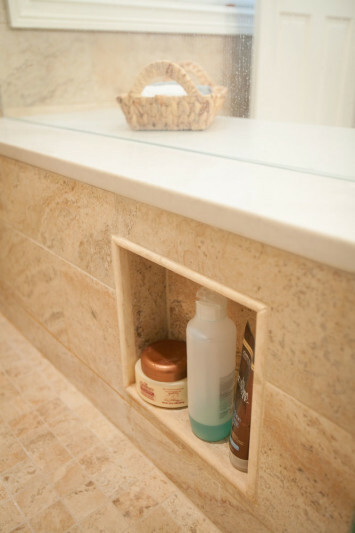 Recessed niche in the shower. 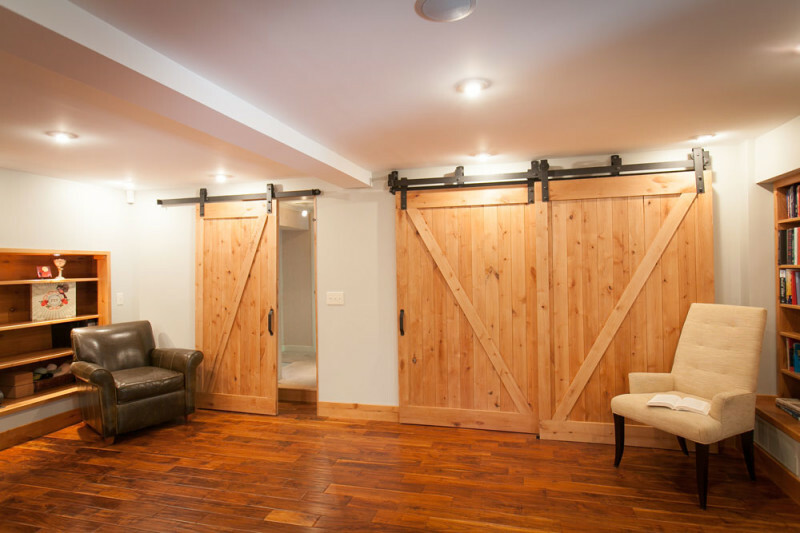 This was a great renovation project. The original bathroom had a soaker tub located directly under the window. 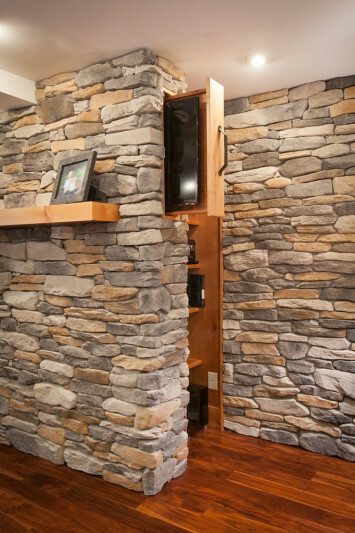 By eliminating the soaking tub, we were able to move the location of the bathroom door. The new configuration allowed for a storage bench and extended shower in lieu of the soaking tub. Moving the doorway towards the window also gave the vanity area (not pictured) better use of the bathroom space. 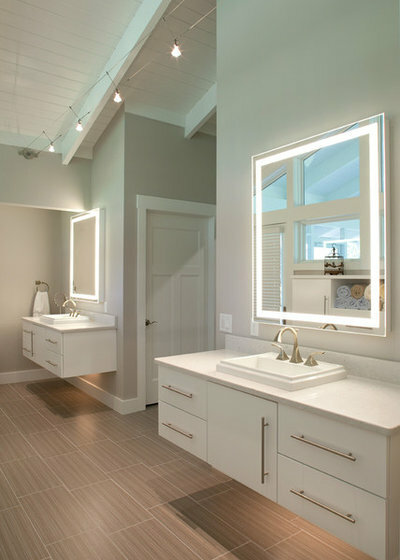 Porcelain tile give the look of a stone material without all of the maintenance. Photos by Mark Bealer of Studio 66 Photography.